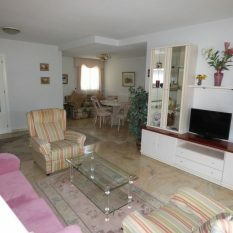 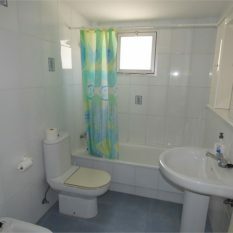 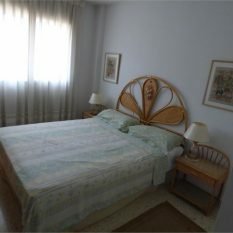 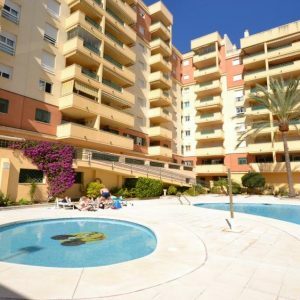 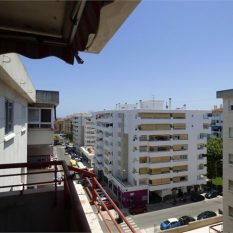 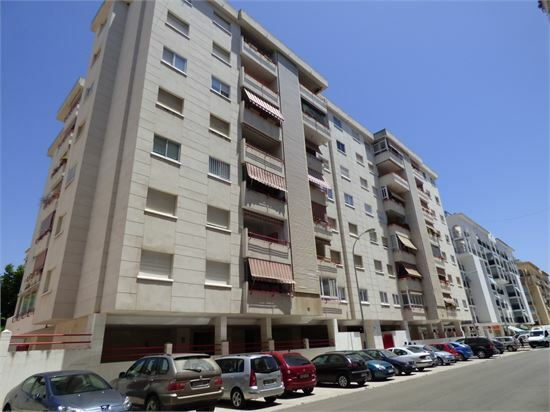 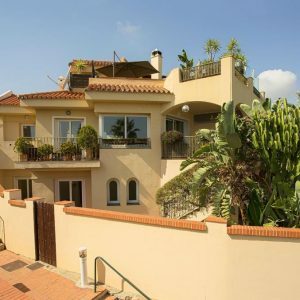 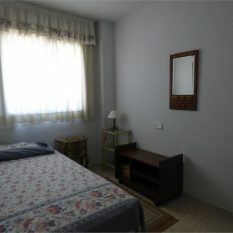 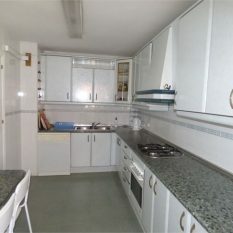 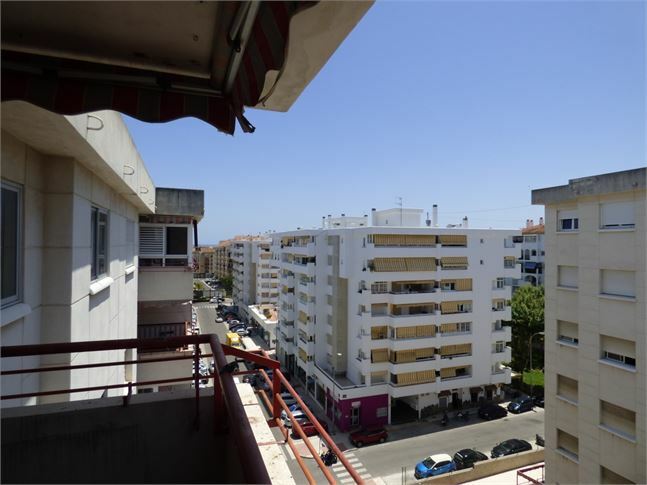 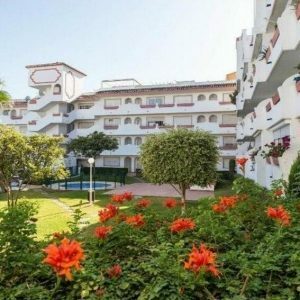 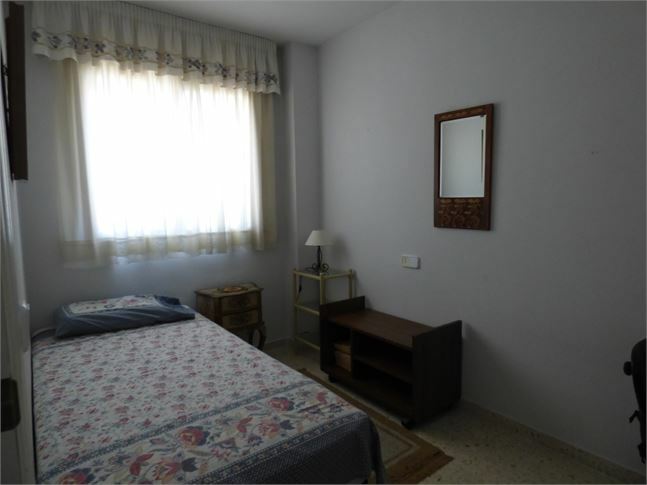 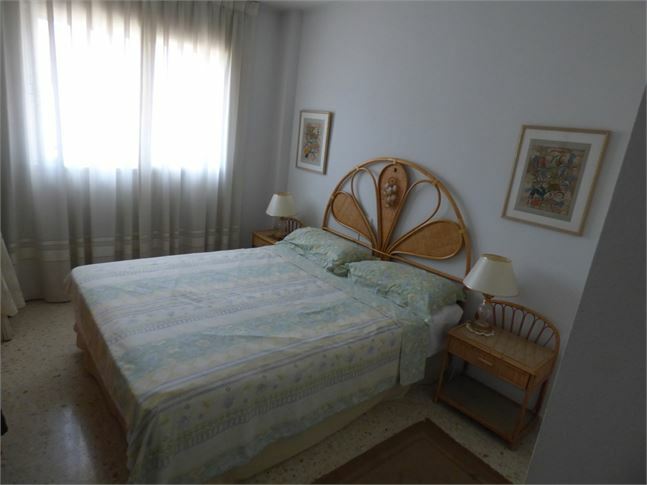 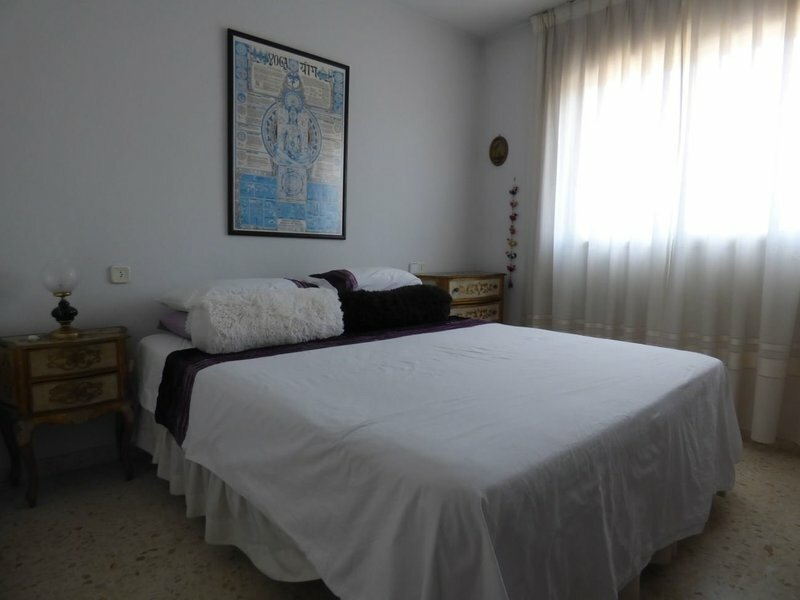 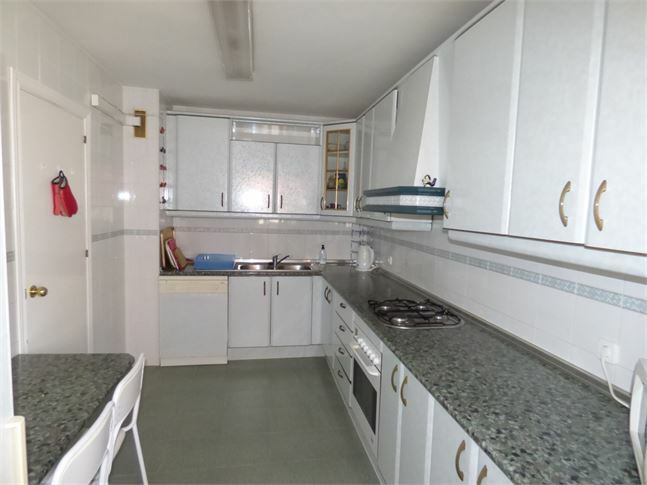 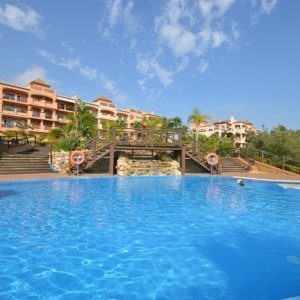 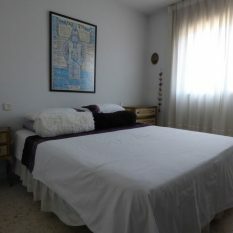 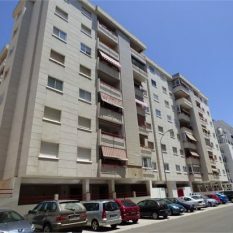 Top floor, south west facing, 3 bed, 2 bath apartment located in the centre of Fuengirola, near the feria ground. 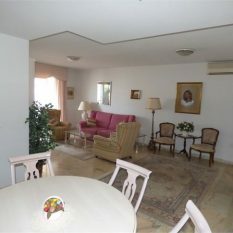 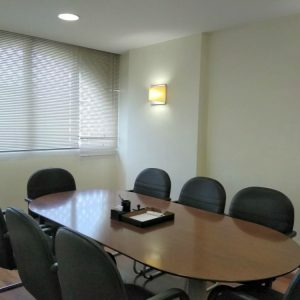 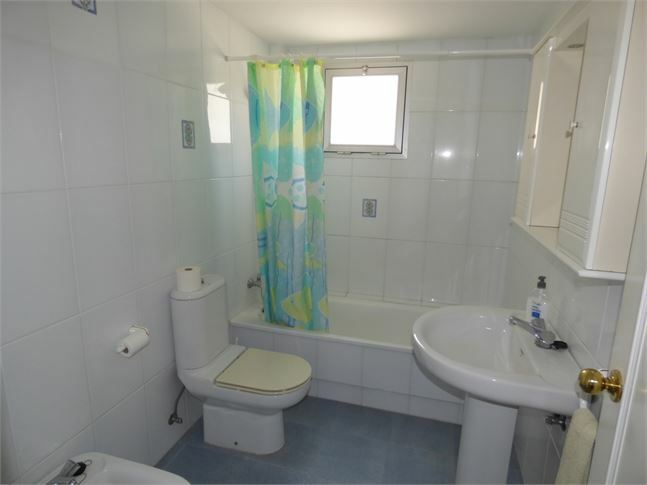 The property has air conditioning throught and is in excellent decorative order. 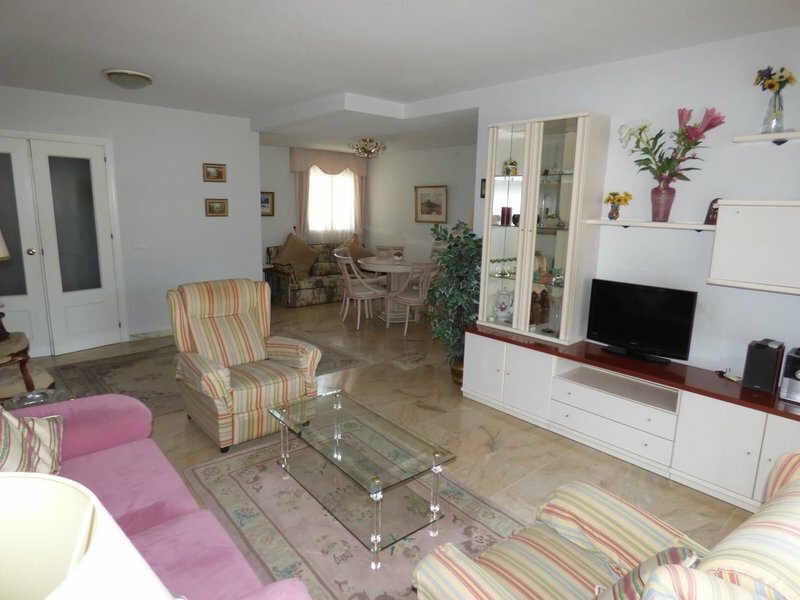 This property has all amenities on its doorstep and is walking distance to the beach. 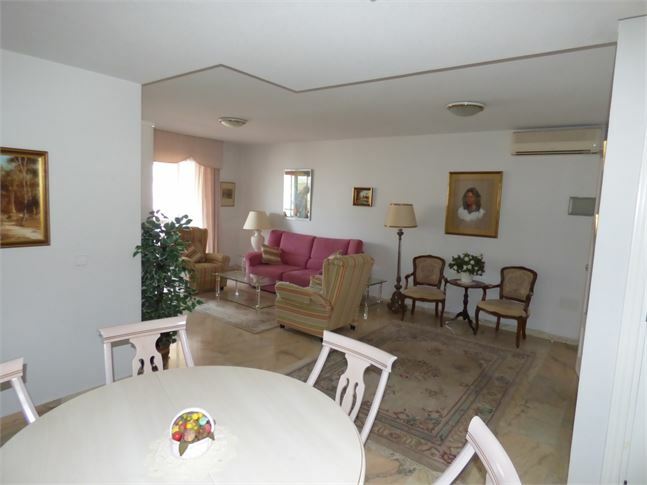 In addition, the apartment has an underground parking space.